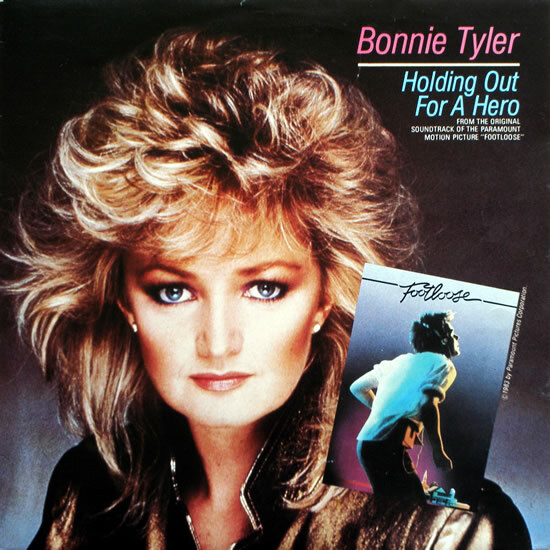 Holding out for a hero like Bonnie? It was relatively light in terms of National Hunt action this weekend although high class contests from Perth on Gold Cup day and Auteuil on French Champion Hurdle day made sure that quality more than made up for lack of quantity. There was a decent enough prize on offer for this marathon chase and Sarah Humphrey’s 8yo just failed to grab it by just over 2 lengths. He traveled sweetly out the back for the majority of this contest, tackling his fences in a neat and economical fashion. Approaching 2 out he looked to have the race sewn up but it’s a long enough run between 2 out and the last fence at Stratford and it was clear the stamina gauge was starting to flicker near empty somewhere between those final 2 fences. It could be that 3m4f is just too far for him, it was the longest trip he had attempted in his 16 career starts, but this was also his first start since November last year and it could well have been a combination of the two (trip and first start for 7 months) that took its toll as push came to shove. Nevertheless it was a pleasing and eye-catching performance and enough to get me interested going forward. So where to now for I NEED A HERO? First things first, his handicap mark is now right where it should be to get him back in the winners enclosure. He is currently on OR113 and his 2 chase wins have come form OR112 & OR117, he has been as high as OR125 but that is beyond him and OR113 is much more realistic. Yesterday he recorded an RPR of 117 which equals his 2nd best career mark over fences and is a clear indicator he is coming to the boil and is ripe for striking. He 3 career wins have come on GOOD ground so that would correlate with the above (form on Good to Soft or worse is 5P03) and we definitely want to see him on Good or better ground; providing we get a proper summer that should be easy enough for him to find. At the level he is operating at he should be able to find those sorts of openings quite readily. If we look at his form between May & Aug on Good or better ground in fields of 10 or less we get the following form figures – 23141231 – there should be plenty opportunities for him in the coming weeks and with him sitting on a favourable mark I would be surprised if he isn’t in the winners enclosure at least once before the summer is up. Tic, Tic, Tic, Tic BOOM! The Problematic is lit and he’s about to go BOOM! Most long term NTF readers will know I’ve had this lad pin-pointed at the Perth Gold Cup since he ran a decent 4th at the Aintree Grand National meeting back in April. Yesterday PROBLEMA TIC did the business for us in magnificent style! It was one of those races where from an early stage I was confident I would be collecting. The conditions were correct, he was back going right-handed for the first time in 10 runs and Pipe had brought him along sweetly since his early exit in the Scottish Grand National. It should have also been noted that Pipe was making the rather long trip to Perth with only the 1 horse; this was no raiding party it was a calculated and pinpoint one horse assault! Double figures prices about this lad on Saturday night were too good to be true and needless to say I snapped them up. My throat has almost recovered from the excesses of cheering him home down the Perth home-straight (beer helped quench the rasping throat!!)! It’s lovely when a plan comes together! I was on Problema Tic on Sunday, courtesy of your good self! I know the high points are the big races but somehow this is almost more satisfying. The feeling was that most of the pundits had written off the horse but not you and I had your notes filed; so no brainer. Yep, you can’t deny it’s great when a plan comes together! I fully agree with you in that this one felt much sweeter than landing, say, the Cheltenham Gold Cup or one of the larger races. Glad you profited on Sunday mate, fantastic to hear. Well done Ben on Problema Tic.